Going the other way round, I have been using a Wyse keyboard cable as a telephone handset cable for years. 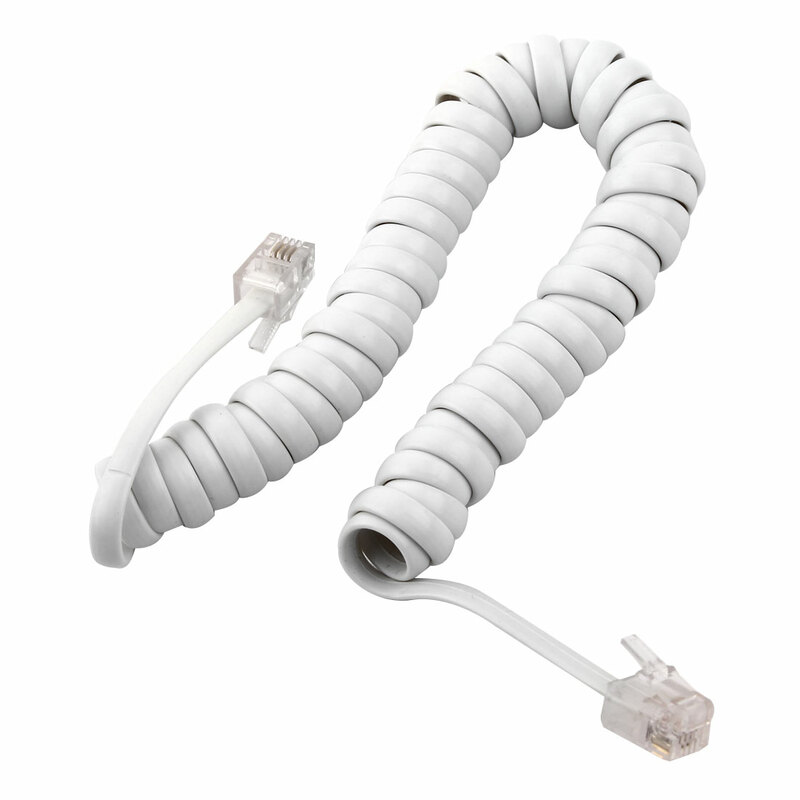 and I fonder can regular phone cable RJ9 be used to replace original one ?? Anyone selling any working terminal keyboards ? It can be low cost.model. 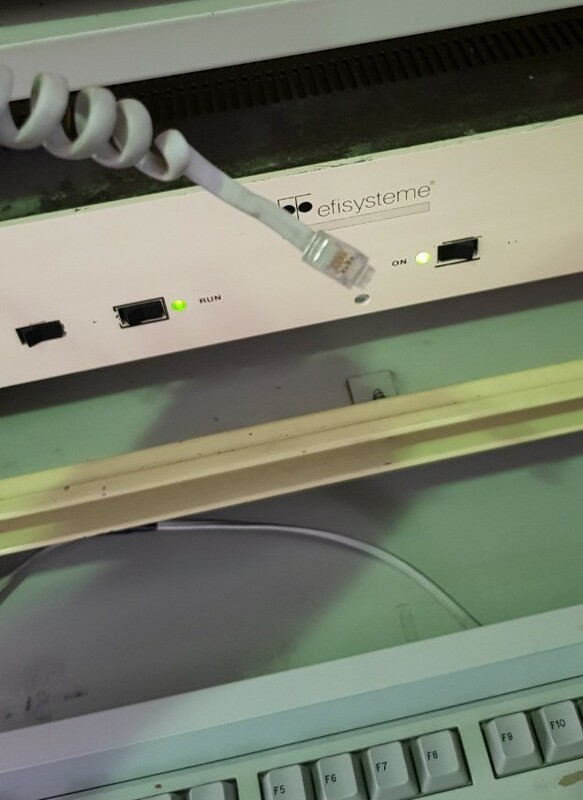 I am looking for IBM Model M cable. Can be used, new, PS2 or modified USB. I will post update soon for great condition qulity Cherry dyesub PBT keycaps for G80/G81 keyboard DE layout ! Do you know what kind of keycaps Cherry G81-8000 MY has ?? Do you recognise this old keyboard chap ? 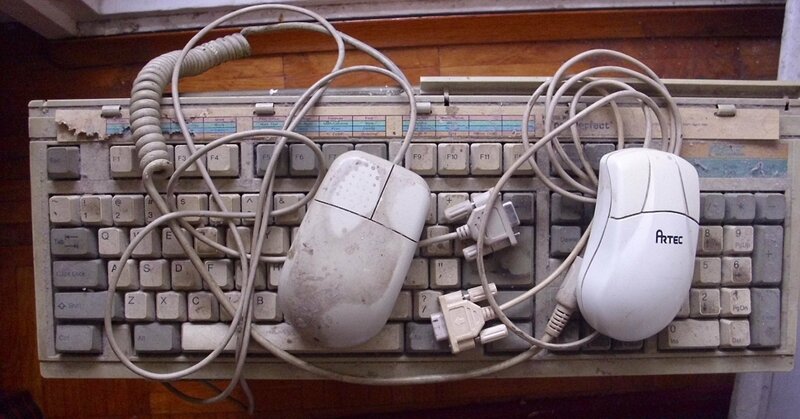 Anyone can identify this filthy keyboard thing ? ?